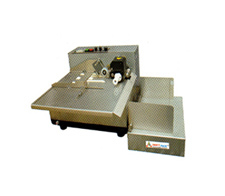 We - Shri Vinayak Packaging Machine Pvt. 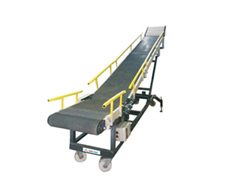 Ltd. - are credited as one of the leading manufacturers and suppliers of Material Handling Machines and Packaging Machines. We are serving the industry since 2000 with honesty and hard work. Our engineers design and manufacture the entire product range according to our client's requirements and the global quality standards. 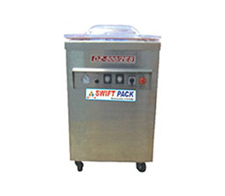 The salients features which are assured in our products like liquid packaging machines etc., are low energy consumption, stainless steel construction, extremely durable, wear & tear resistance and reasonable cost. In our manufactured range, we provide both fully automatic and semi automatic machinery, with long life service. 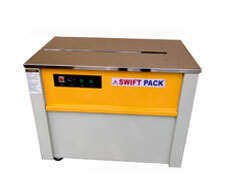 We also have different sizes of material handling machines available or as per client's requirement. In terms of quality, our products can be proclaimed as the best. 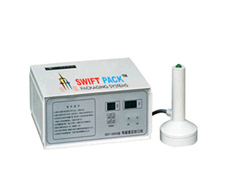 Incorporated in the year 2000, Shri Vinayak Print-Pack is a leading importer and supplier of packaging machines. 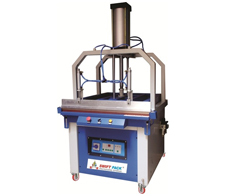 The range includes semi / fully automatic packaging machines, strapping machines, vacuum packing machine, shrink pack machines, band sealing machines, liquid packing machines, cappers, batch coding machines etc. Our company has achieved notable growth and has become a progressive supplier of new generation packaging machines in India. Steered by a futuristic vision, we invest judiciously in building resources and execute day-to-day business operations with higher level of professionalism and efficiency.